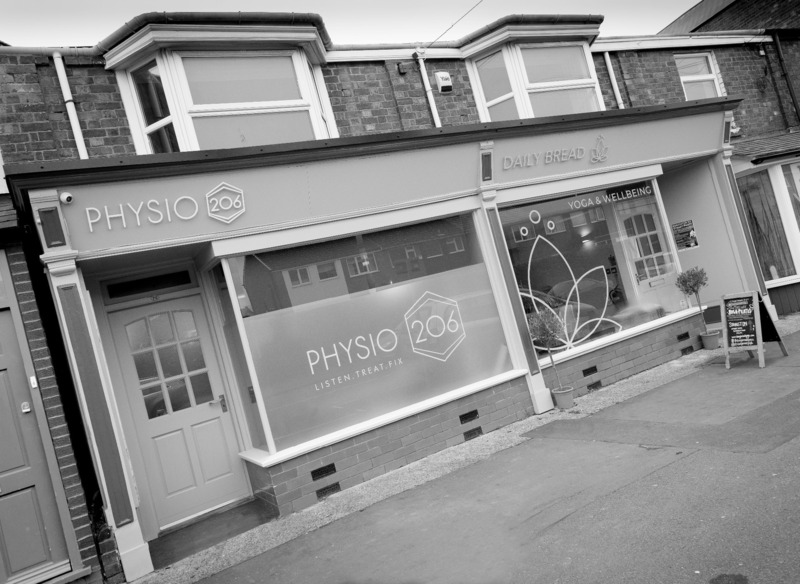 At PHYSIO 206 we are proud of the excellent links we have with consultants, health professionals and members of the fitness industry in Birmingham and Bromsgrove as well as some super cool businesses we feel deserve a special mention too. We are delighted to share our recommended partners with you and are proud to be supporting fellow Brummies, Bromsgrovians (if there is such a term!) and local businesses too. Immerse yourself in the calm and contemporary haven that is Daily Bread Yoga. A warm welcome awaits from Faye and her team. Classes and one-to-one sessions are available, 7 days per week and incopoprating many styles of yoga. Physio 206 have a very close link with the studio and help to support the many yogi's that attend. If you are looking to get a sports massage, swedish massage or even try the rather painful yet effective istrumentedsoft tissue massage, then look no further. Sophie works closely with Physio 206 and Daily Bread Yoga in Bromsgrove. We highly recommend Mark Herron for his expert knowledge and skills in the field of ankle orthopaedic management. Physio 206 highly recommend "Mushy" for his expert opinion in the field of spinal surgery. Mark is a very experienced podiatrist who we work very closely with at Physio 206. His knowledge in the field of biomechanics is second to none. If you are looking for nutritional advice, from someone who is not a nutritionist but has a real passion in this area, then Sara would be delighted to talk to you. Check out the great work that this highly talented artist and graphic designer produces inluding our logo!